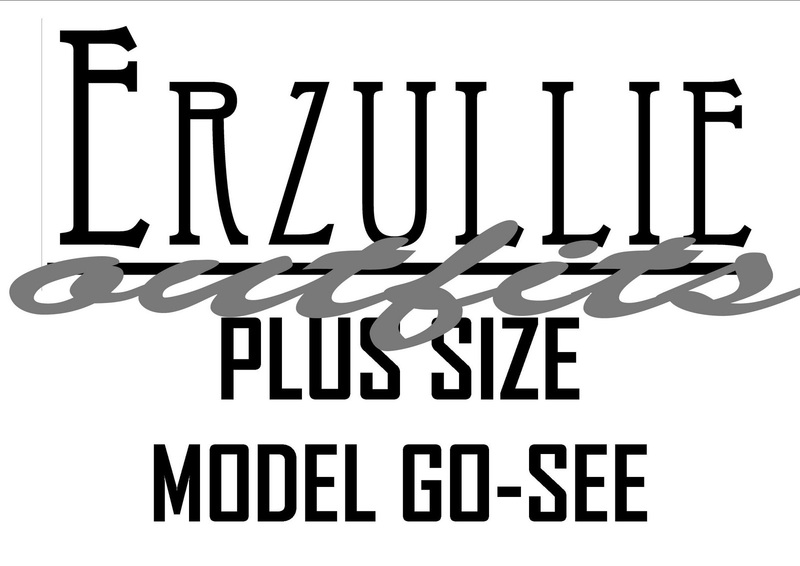 Yesterday, we had our first ever Plus Size Model Go-See. It was also a little chilly, so we decided to wear some nice outerwear. We actually met 9 fantastic women. I wore the high-waisted, girdle skirt from the Holiday 2011 collection and the golden brown chaleco. Berna wore our light peach, silky outerwear. The one reviewed by Fashion Beauty Truth Love Manila. Of course you don't have to pose like us when you wear it. Hahahaha. Kidding! 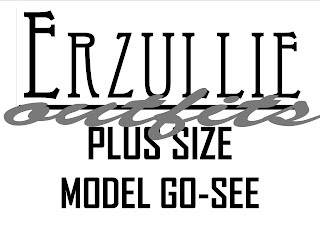 I hope you girls get ideas on how to wear your Erzullie Outerwear! BRAND NEWS! ERZULLIE IN TRENDSETTER'S BAZAAR!